ARP stands for Address Resolution Protocol. ARP is a request-response protocol and its messages are encapsulated by a link layer protocol. ARP is a communication protocol and it’s used for mapping IP address (Internet Protocol) to a physical address (The Physical address also known as MAC address, MAC stands for Media Access Control and it is a 48 bit address). ARP was defined in 1982 by RFC 826 and it’s an internet standard STD 37. In IPv6 networks, the ARP functionality provide by NDP (Neighbour Discovery Protocol). ARP using a table for maintains IP address and MAC address, it’s called the ARP cache. 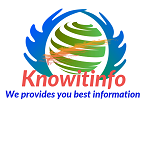 ARP has implemented with many combination of network and data link layer technologies, such as IPv4, PUP (PARC Universal Packet) using IEEE 802 standards, Chaosnet, DECnet and Xerox, FDDI, X.25, Frame relay and ATM (Asynchronous Transfer Mode). 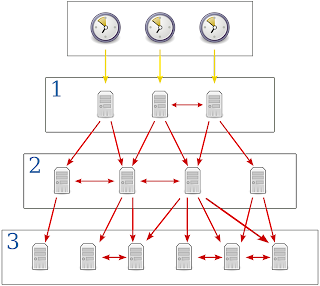 When we send a packet from one computer to another computer, the packet arrives at a gateway. 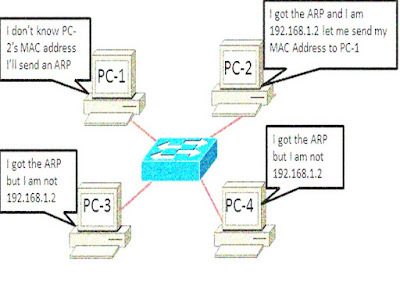 The gateway asks the ARP to find MAC address that matches with IP address. The ARP checks MAC address in ARP Cache. If the address finds, the packet converted in the right packet length and format and sent to the destination. If address is not founds with IP address, the ARP broadcasts a request packet in the network, if any computer knows it's my IP address, then computer send an acknowledgment to ARP. ARP updates the ARP cache for future reference and then packet send to the destination.